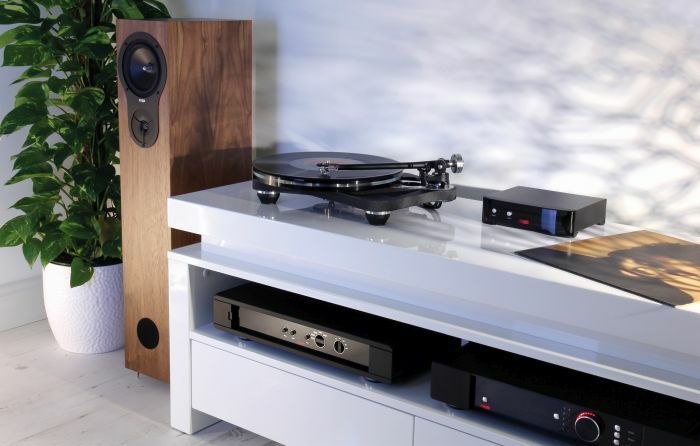 Rega Product Rega Planar 8 Reveal Diverse Vinyl Pop Up Shop. 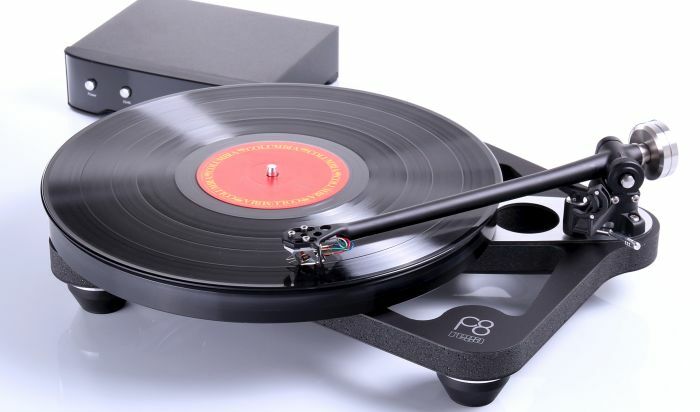 It's here, the event all vinyl lovers have been awaiting. 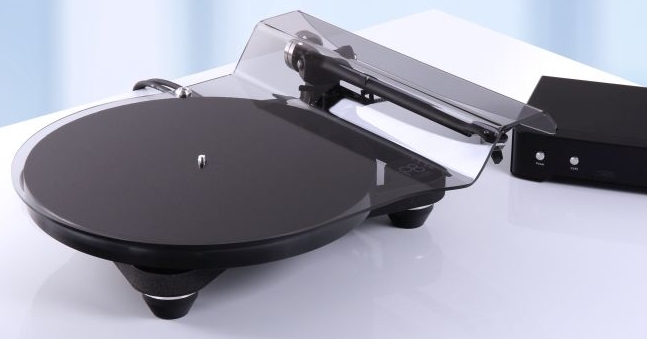 A chance to buy your records from Diverse Vinyl and get an idea how good it can sound on a brand new product from Rega. We are hosting an extensive record fair with Diverse Vinyl. 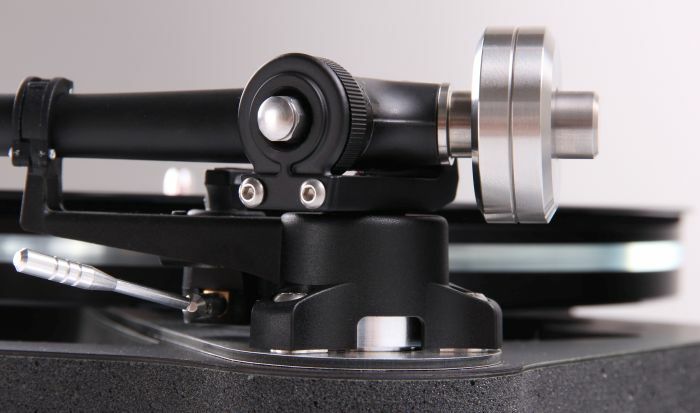 Paul will be on hand to discuss pressing, grooves and music. 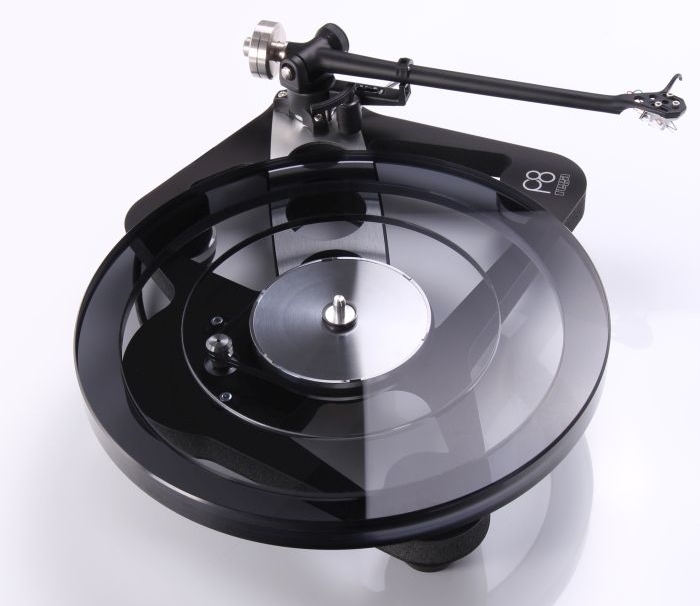 We also have our representative from Rega here as well, Paul who will be demonstrating, answering questions and talking about the new Planar 8. And yes, that’s two Paul’s just to confuse you. 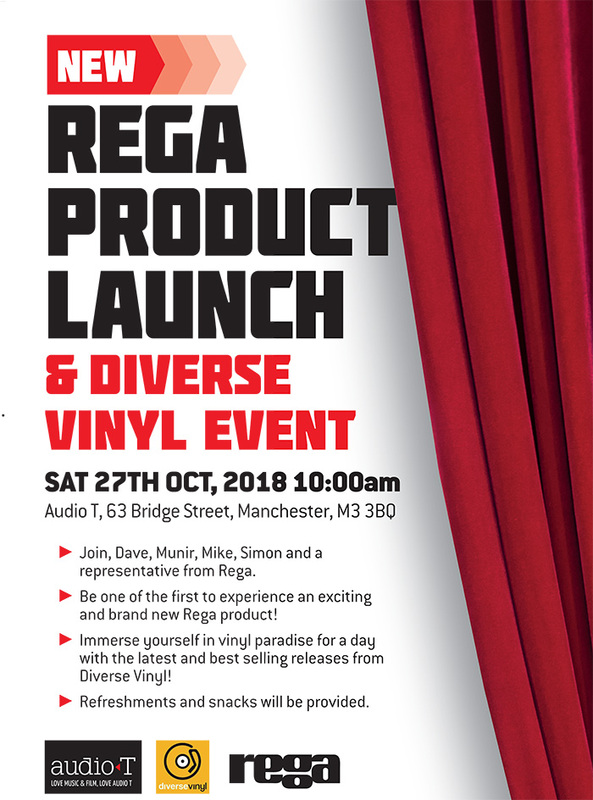 Paul from Rega will have some other Rega goodies and news to be revealed at the event, obviously we cannot give too much away, but let's not pretend you have more important matters to attend to on your day off! 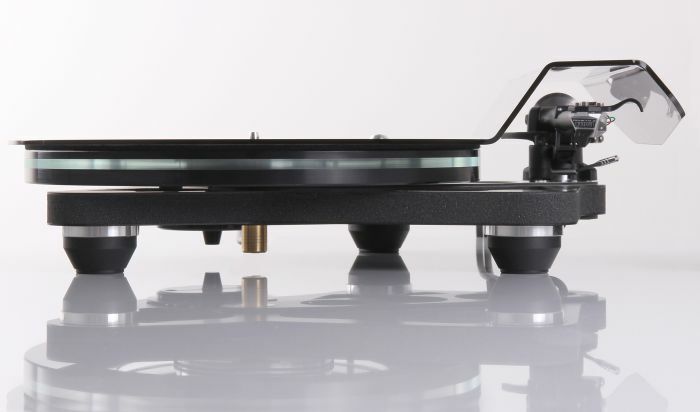 Paul from Diverse will have a his mini fortress of Vinyl set up on the shop floor for you punters to have a peruse at his wares, and with the possibility of having a listen on a brand new Planar 8 in the same transaction! Happy days. We are very, very excited about this event. As vinyl and Rega turntable lovers we are supposed to be running the event, but we’ll probably shirk duties to have a browse through all of those boxes of lovely records. You can reserve your place here or just feel free to turn up on Saturday the 27th of October, speak to the experts, Hi-Fi lovers and the masterminds behind the repressing of analogue music. 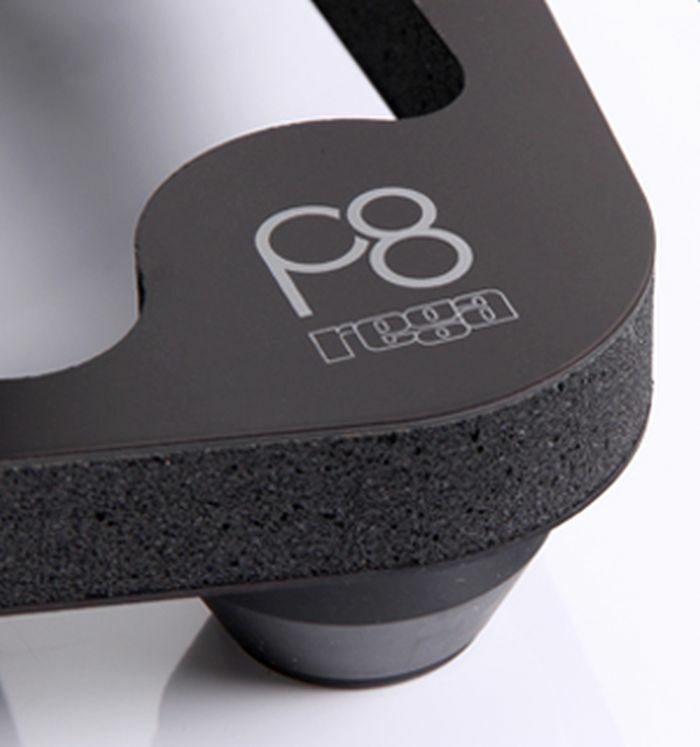 We don't have the all the details regarding the changes to the Planar 8 as of yet hence why we are as eager as you for the 27th to come around. But while you wait to see it in the metal, you can admire all these amazing pictures! So come and join Dave, Munir, Mike and Simon at Audio T Manchester on Saturday 27th October and come get your Vinyl on.